On Monday, Apple launched a revised iPad mini alongside a new iPad Air, complete with new internal specifications that offer performance increases from previous generations. At the same time, the latest batch of devices don't appear to have gone through much in the way of physical design changes, at least at first glance. In previous iOS device updates, there was a reasonable chance that accessories bought for earlier models would work with the newer versions, due in part to them having similar sizes, button placements, and other elements that don't vary that much between generations. It was relatively trivial to remove the case from an old iPad and slip it onto the newer model in many instances. Considering there are two differently-sized models launched today, the question of case compatibility raises once more. After taking a look at this year's crop of hardware, it seems that while it may be possible in some circumstances, some users may find themselves having to shell out for another case. In lieu of having the new models available to measure, checks were made against Apple's supplied specifications, as well as looking at photographs of all devices for elements left out by Apple. The fifth-generation iPad mini is a relatively simple one to check, at least compared to the iPad Air. Purely on physical fit, the new iPad mini is the same as the iPad mini 4, with identical lengths, widths, and thickness at 203.2 millimeters, 134.8 millimeters, and 6.1 millimeters respectively. The iPad mini 3 is slightly shorter than the other two at 200 millimeters, and while it is practically the same for width, it is also thicker at 7.5 millimeters. Just on these measurements, cases for the iPad mini 3 won't fit on the iPad mini 5, but the iPad mini 4's cases will at least fit onto the new model. 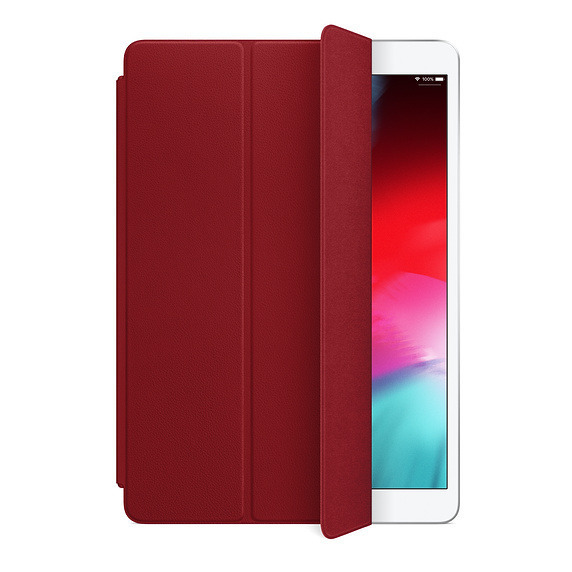 There are, however, other considerations before simply using the iPad mini 4's cases. While all of the buttons and ports are in the same locations on both models, it seems the newer version has slightly larger volume buttons, which may be an issue for some types of casing. 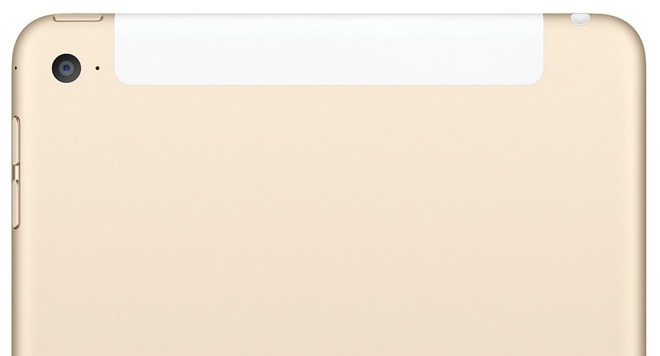 The iPad mini 4's rear microphone is right next to the camera. The rear microphone is also a problem as while it is located near the camera on the iPad mini 4, it has shifted to the top middle of the case for the iPad mini 5. Enterprising users may want to punch a small hole in the right place of their iPad mini 4's case to not cover up the microphone when used on the iPad mini 5. Oddly, the mic placement for the new model is the same as for the iPad mini 3, so it may have lined up quite well had the physical dimensions matched up. 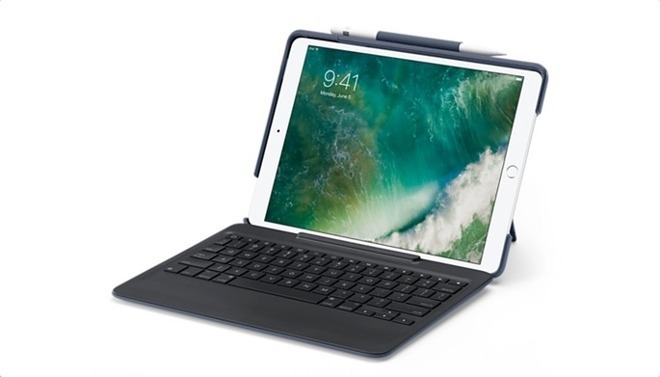 Just by the name and previous experiences with the product line, the iPad Air would normally be fine for a case transfer, but due to the radically different design, this wouldn't be appropriate. The third-generation iPad Air measures 250.6 millimeters long, 174.1 millimeters wide, and 6.1 millimeters thick, making it longer and wider than the iPad Air 2 and the current 9.7-inch iPad, with it also being thinner than the latter as well. Just on this element alone, cases meant for 9.7-inch iPads are not suitable for the current iPad Air. What would be a better match would be a case for another of Apple's tablets, the now-removed 10.5-inch iPad Pro. The discontinued model has the same dimensions as the iPad Air, in part because it too has the 10.5-inch laminated display. It also appears that Apple simply reused most of the design of the 10.5-inch iPad Pro for the iPad Air, with buttons again in their usual positions, and seemingly at similar sizes. There seems to be only one real difference worth knowing about. The iPad Air only as stereo speakers and not the quad-speaker setup of the Pro model, but this shouldn't be a problem as it would mean more openings in the case than one made for the Air. If you are in the market for the new iPad mini and you have the iPad mini 4 in your possession, it is possible to transfer the case, but you shouldn't. While it may work for now, it will be compromised because of slightly different button placement or obscured microphone penetrations, and you should probably shell out for a new case when available. Those going for the iPad Air would do well to look at cases made for the 10.5-inch iPad Pro, as 9.7-inch iPad cases simply won't fit. Since Apple's pulled that Pro model, it may also result in cheaper cases on the market before not very long. It may not necessarily be a good idea to shift cases between devices, though, unless you're unloading the older hardware. As you may want to continue using older models for as long as possible, it may be worth keeping the case on it for protection and shell out a few bucks on a case made for the new models.